OK, so you’re just not sure what to do. The wintry weather is rolling in and that means you’re breaking out your hat collection on the daily. So what’s the best solution for your hair? Is it time to make a change? If you’re on the fence or just aren’t sure what direction to go, here’s a roundup of the perfect haircuts for winter. You aren’t quite ready for a major change, but you definitely want to shake things up. How about going for a long bob? 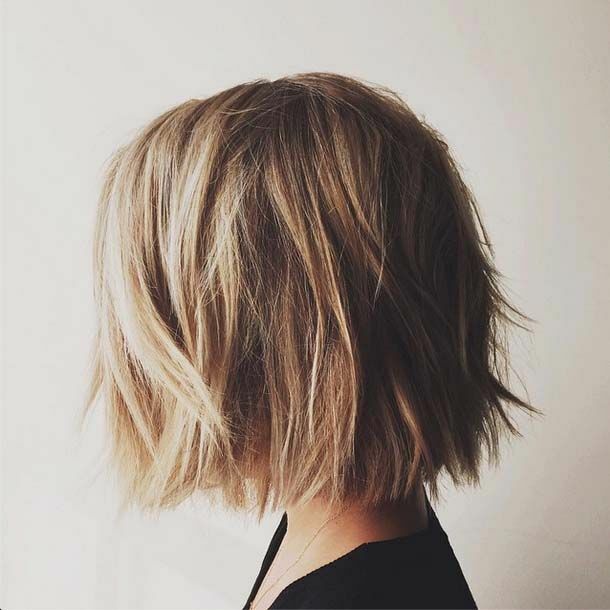 How about taking your look from long and flowy to short and spikey for a drastic change that will leave you feeling spunky and totally rejuvenated? Thinking it’s time you get on the bob train? Perfect for your favorite hats. Go all out, live on the edge and make a super-short pixie your next stop. Soft waves are more your speed? The wavy LOB is the perfect solution. 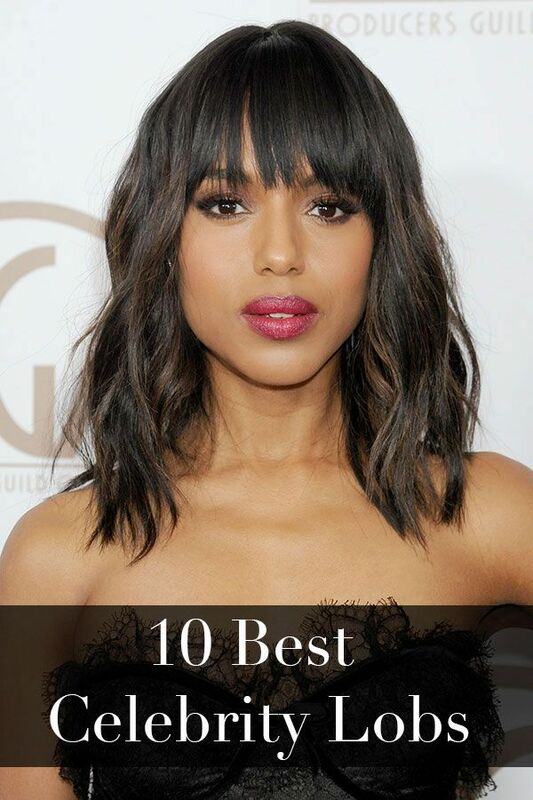 Will you be making a drastic change with your hair this winter?